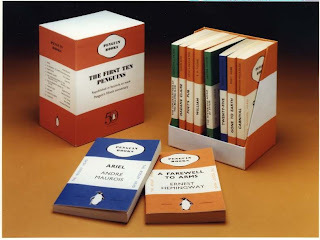 When the first Penguin paperbacks appeared they cost just sixpence – the price of a packet of cigarettes – and were hardly intended to be enduring items. 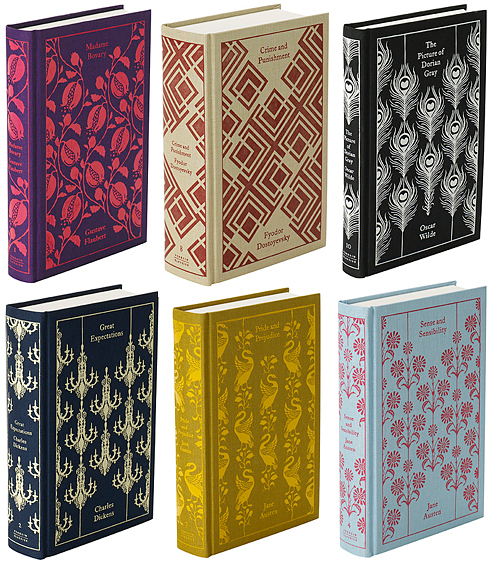 But as the publisher celebrates its 75th birthday, Penguin titles are not only among the most recognisable in literature but also a magnet for collectors. Penguin was launched on 30 July 1935 after publisher Allen Lane, travelling home from a weekend visiting Agatha Christie in Devon, was appalled by the lack of cheap but good quality contemporary fiction available at Exeter station. He came up with the concept of the Penguin paperback, bringing out a host of the colour-coded titles that summer (orange for fiction, blue for biography, green for crime), with works by Ernest Hemingway, André Maurois and Christie herself part of the launch list. "Allen Lane didn't get much wrong [but] he thought Penguins would be ephemeral, disposable objects," said Steve Hare, owner of about 15,000 Penguins – he believes he has the largest collection in private hands in the world – and a trustee of the Penguin Collectors Society, which numbers 500 members today. Hare owns the first 2,000 Penguins published, and is "most of the way through the third thousand, but there are some which are very difficult to obtain", particularly some titles published during the war. "The great thing about them was that the economics of them meant that it only worked with huge numbers at cheap prices, so most of them are still around," said Hare. 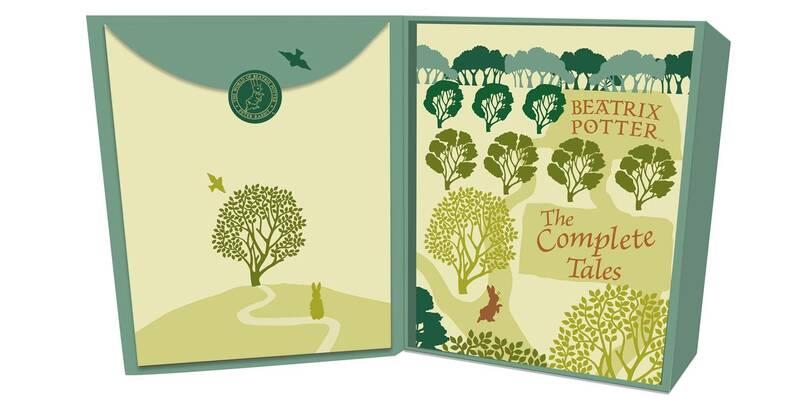 "But there are some great rarities, and it is not unknown for particularly rare copies to fetch around £500." He points to one "classic rarity", Biggles Flies Again, which is "almost impossible to find", and to the "hugely rare" titles sent out to prisoners of war, such as Adrian Bell's The Cherry Tree and HG Wells's A Short History of the World. But no one "collects [Penguins] because they're valuable, or to get rich", Hare says. An orange-striped 1937 first edition of HE Bates's The Poacher, numbered 83 in the main series, might sell for £5 to £8, depending on condition; a 1935 first edition of The Informer by Liam O'Flaherty – 17 in the main series –could make £6. 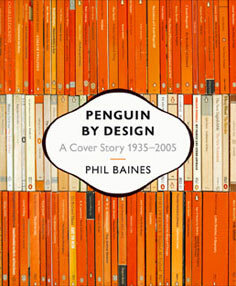 The sheer range of Penguin titles means there are many niches to covet. James Pardey, another member of the Penguin Collectors Society, has more than 400 science fiction titles, acquired for between £1 and £4 each. A lover of modern art, he was drawn in after coming across a 1960s science fiction title with a Paul Klee painting on the cover and discovering it was part of a series with covers by contemporary painters. His most prized possession is a 1976 John Wyndham boxed set with a slip-case depicting the author metamorphosing into a leaf. "It is obviously inspired by Magritte's leaf paintings from the late 1940s but it made Wyndham look morbidly ill [he had in fact died seven years earlier] and his brother was deeply upset by it," said Pardey. 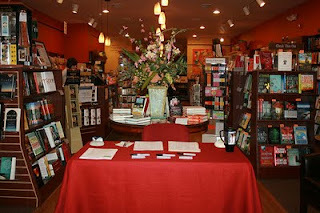 "The latter wrote to Penguin and I guess they withdrew the set because it is virtually impossible to find today. I only acquired a copy very recently." 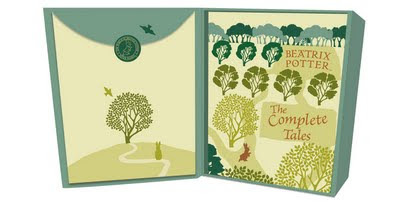 Hare's collection – 45 years in the making – has spilled out of his house into a garden shed and the attic, and keeps on growing as Penguin continues to publish titles he wants to include. He estimates the publisher has released "at least" 100,000 editions. "Penguin went through a fairly sorry time in the 1980s in terms of design but now they've got a couple of really good art directors, turning out books which are collectible objects, such as the Great Ideas series. Curse Penguin for still bringing out books." Celebrations for today's 75th anniversary, taking place at Penguin's offshoots around the world, are only likely to add to his woes. 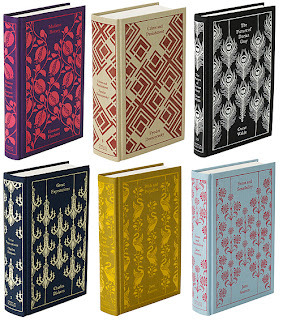 Penguin US has asked tattooists to reinterpret the covers of six classic titles – from JM Coetzee's Waiting for the Barbarians to Martin Amis's Money – to mark the birthday year, while in the UK the publisher has chosen the novels it believes shaped Britain from the 1950s to the 1980s, bringing them out as the Penguin Decades series. The Penguin Collectors Society, launched 40 years ago, is keen to reach out to a new generation of book collectors. "We're an educational charity, not a bunch of sad anoraks," said Hare. "[We're] not simply about collecting, but for anyone interested in graphic design, publishing history, illustration, and the joys and pleasures of the physical book."